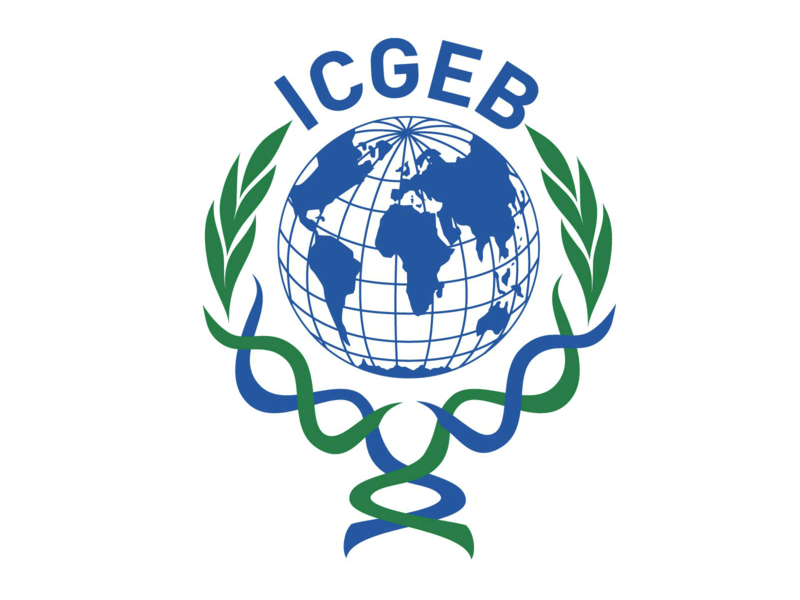 Several fellowships for PhD students and postdoctoral fellows are available sponsored by ICGEB (International Centre for Genetic Engineering and Biotechnology). The fellowhip covers the registration fee and the hotel expenses for four days. The fellowships are available for selected participants who are ICGEB Member State nationals, with preference being given to students and junior scientists in the early stage of their career currently residing outside of Croatia. Application should be send to Maja Herak Bosnar and should contain the abstract, CV and a motivation letter. The fellowship competition is opened until September 1, 2016.